NAI manufactures and distributes the only patented beta-alanine supplement on the market. 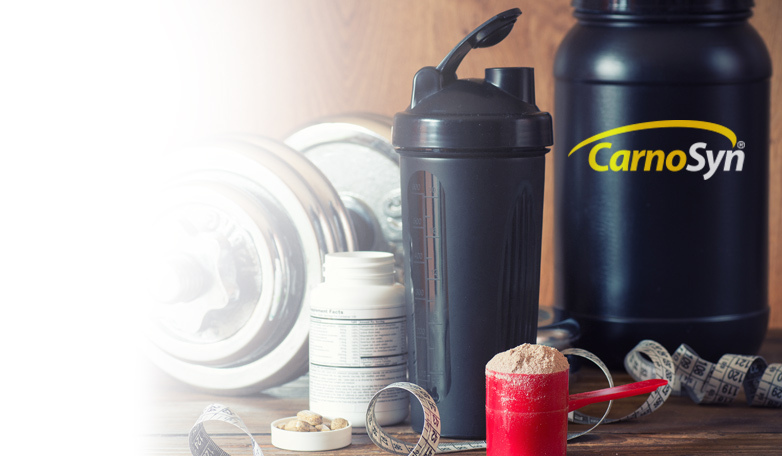 CarnoSyn® beta-alanine is a leading ingredient in sports nutrition formulations and the only beta-alanine licensed under NAI’s global patent estate for use as a human dietary supplement. Dr. Roger Harris, who changed the sporting world with groundbreaking research and inventions involving creatine, discovered the benefits of using beta-alanine as a human dietary supplement to support an increase in muscle carnosine and athletic performance. Dr. Harris continues to lead NAI’s global efforts to further expand their research and patent estate in the area of beta-alanine.